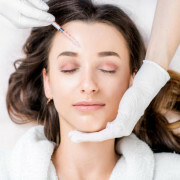 If you are new to the realm of cosmetic treatments, you may be puzzled by the fine line of distinction between Botox and fillers. 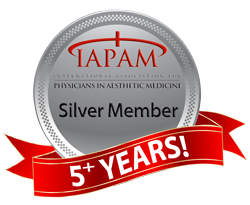 Both these treatments are intended to improve the appearance of your face using a light-handed approach. Here are the main parameters for assessing the differences between these procedures. Formulated by Dr Alek Nikolic, sk.in serums consist of premium ingredients to maximise skincare results while simultaneously limiting skin reactions. Brought to you by Dr Alek Nikolic, buy your skincare regimes online and receive free samples with every order and with free delivery throughout South Africa.